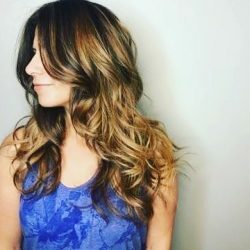 It’s a million plus degrees out and summer is still in full swing, but the roaring engines of school buses, zip, zips of backpacks and flurries of moms trying to get that perfect ‘back to school’ pic will be upon us really soon. The time has come to start planning for those cooler fall days (depending on where you live, those don’t come around here until Thanksgiving–but I digress), complete with new clothes, fun lunch ideas, and after school treats. I am not usually home when the kids arrive from school, but my hubs is! He always gives them a good snack to kick off their afternoons of sports practice or just to recoup from a long day at school. 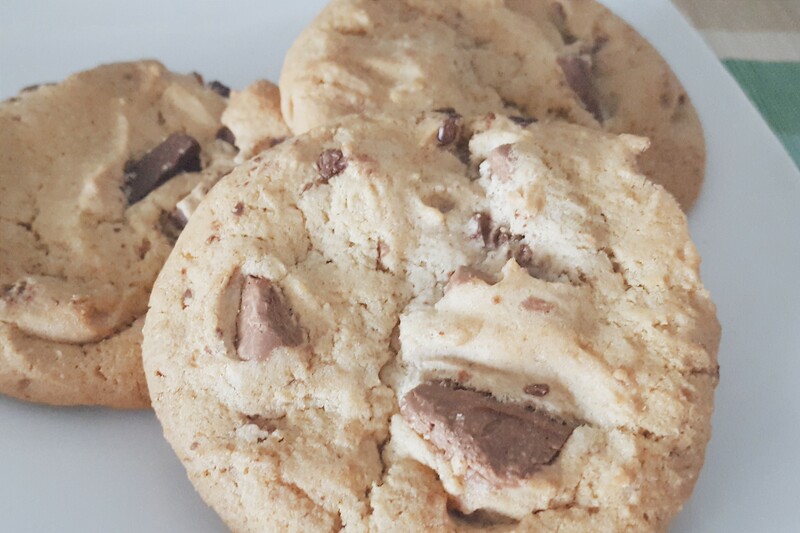 Mom’s homemade chocolate chip cookies and a cup of cold milk is always a great after school snack! Especially when said milk is a2 Milk®, which helps those who can’t drink regular milk without experiencing tummy troubles. 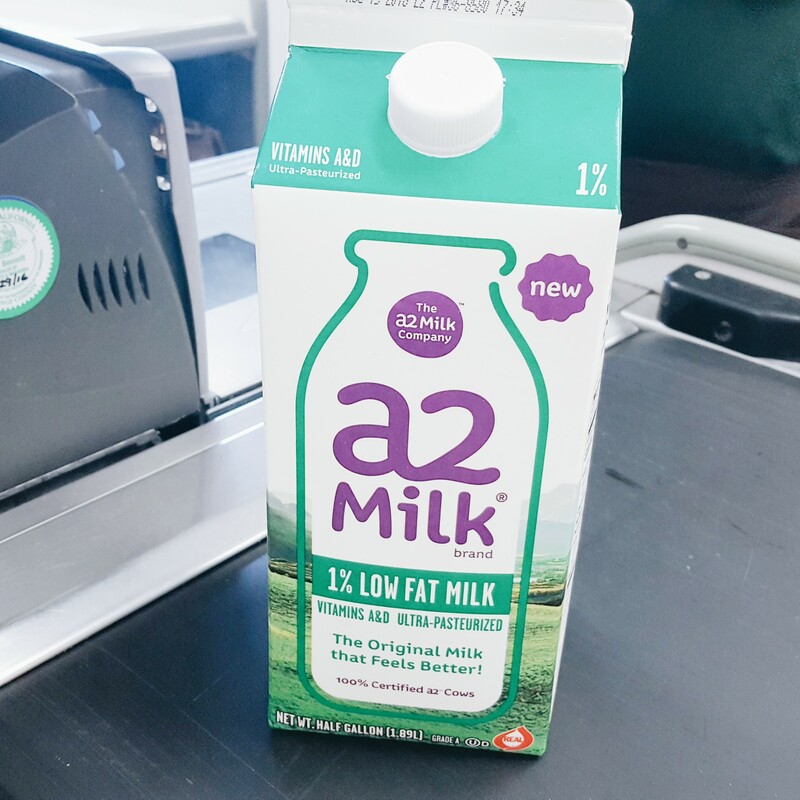 What is a2 Milk® again? It’s great tasting milk for those with post-dairy digestive discomfort. 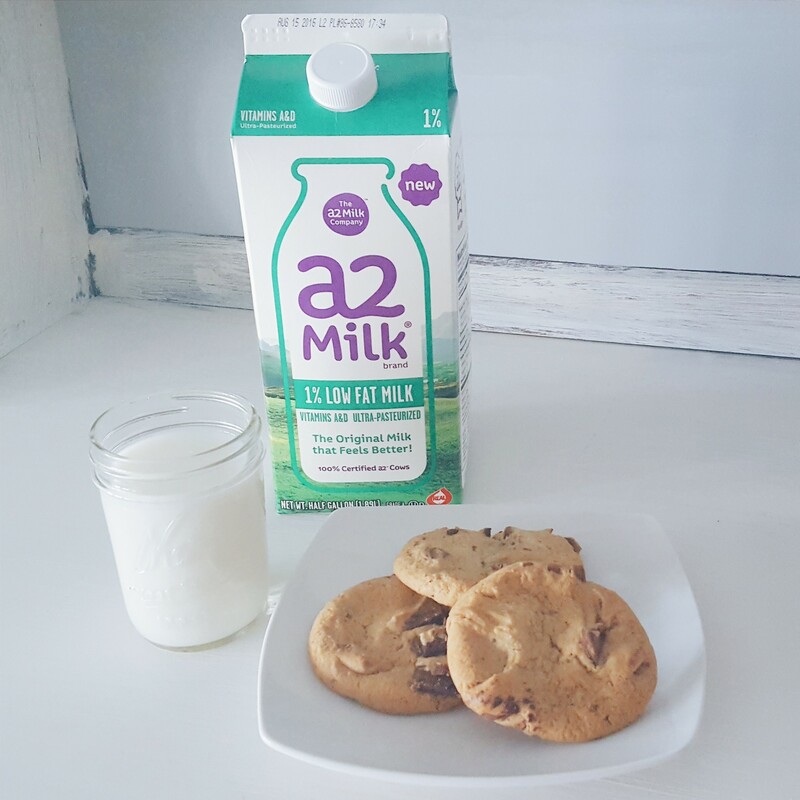 With a2 Milk®, you can drink milk without any symptoms! 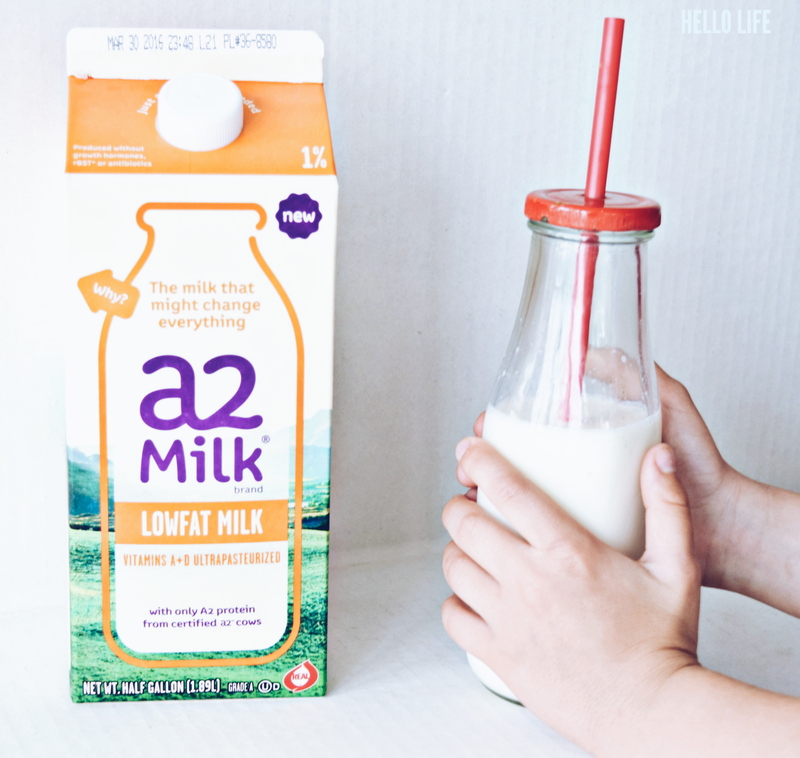 Pssst…I’ve shared more about a2 Milk® here. An independent study showed 1 in 4 Americans have tummy troubles after drinking milk; but only 5-7% of the population has been clinically diagnosed with a lactose intolerance medical condition. That’s a staggering figure considering so many households drink milk on a daily basis! 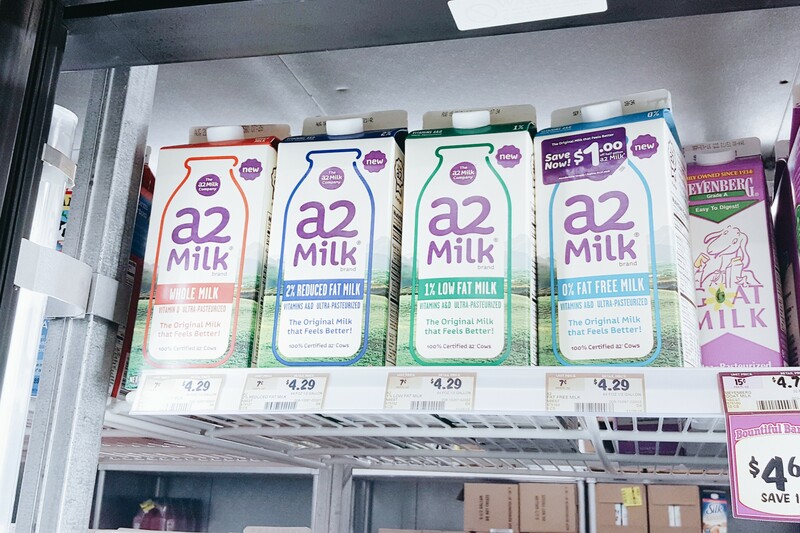 The A1 protein is the bad guy that causes the ‘Post-Dairy Digestive Discomfort,’ and it’s what’s in all regular and organic milks market in the U.S. a2 Milk® only comes from specially selected cows, ‘the way mother nature intended’. 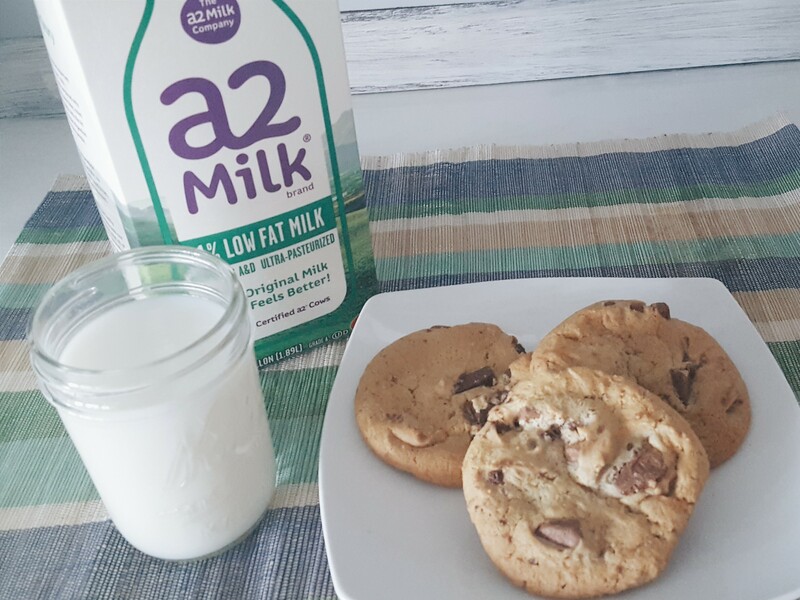 The a2 Milk Company™ is in partnership with U.S. family dairy farmers in upstate New York and the Midwest to expand the a2 herd..a2 cows naturally produce milk free from the A1 protein! a2 Milk® contains about 6-8x the amount of calcium as soy and almond beverages, and approximately 6x the potassium levels of rice beverages. a2 Milk® is the real replacement to overly processed alternatives such as soy, almond, and rice drinks. This is good news for those of us who want to offer our kids a more nutritious drink during back to school time (and any time). *Unsalted butter is important, I do not recommend using regular butter. Preheat oven to 350º. Cream together the butter, white sugar, and brown sugar until smooth. Beat in the eggs one at a time, stir in the vanilla. In a separate bowl, mix together flour, baking soda, and salt. Combine wet and dry ingredients, and stir in chocolate chips. Drop spoonfuls of mixture onto ungreased pans. Bake for about 8-10 minutes in the oven, or until edges are golden brown. This back to school milk and cookies treat followed by a big hug from mom and or dad is all your kiddos need to refuel until dinner time! Happy Back to School Season, Moms and Dads!